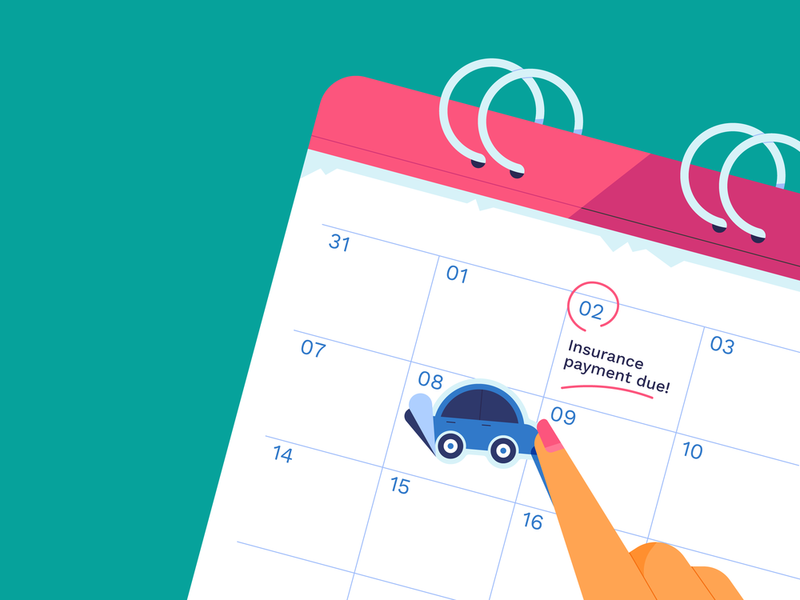 It was fun helping Chris Anderson with some illustrations for Progressive for their ‘answer’ website which walks through common questions that policy holders may have. 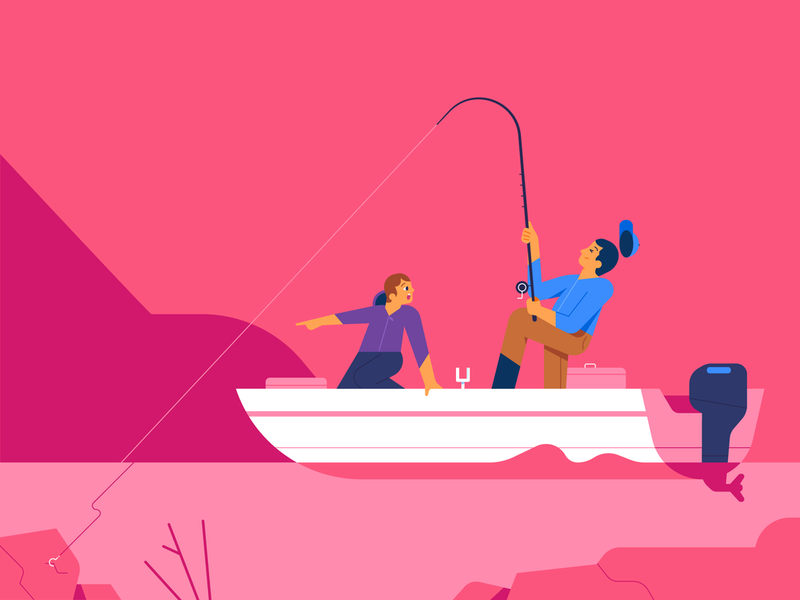 We provided a countless number of illustrations and gifs with this bold and distinctive style. Here, some of them.